Designed primarily for aid-climbing our 13 pocket daisys are a must for all big wall aspirants and come in 12mm dyneema. 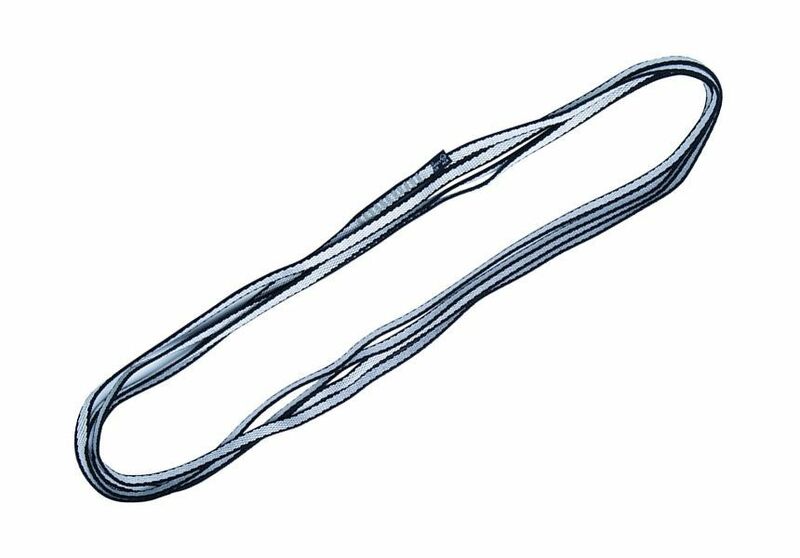 Designed primarily for aid-climbing our 13 pocket daisys are a must for all big wall aspirants and come in 12mm dyneema for a great balance between strength and longevity. The daisychain has a thirteen pocket design and features a twist at the belt end enabling it to sit correctly on when threaded through a harness waistbelt. 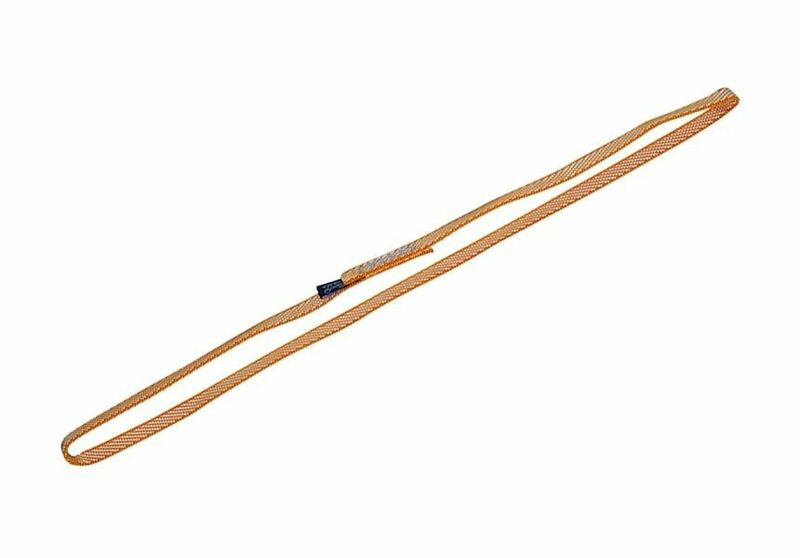 A. Daisy Chains should never be used as a belay equalisation tool by the use of the pockets. A shock load could easily ‘pop’ a pocket leading to a chain reaction of critical loading. 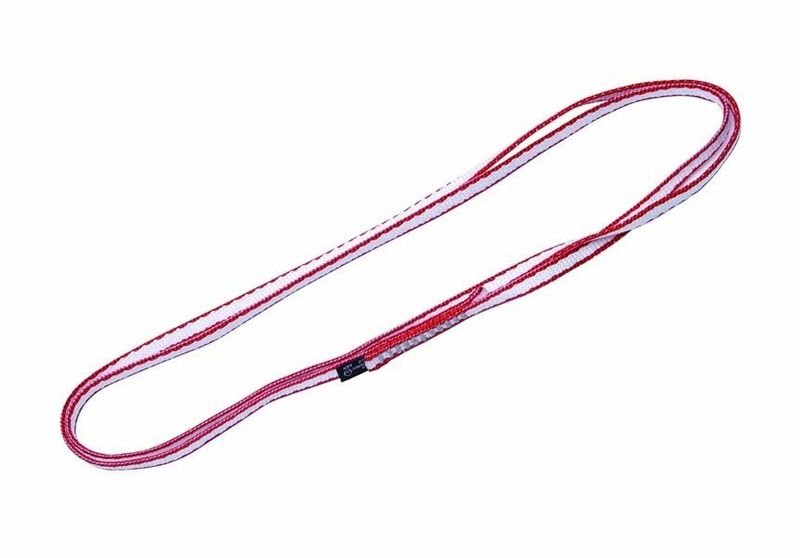 B. Daisy Chains should never be used as a sling unless it is between the two end pockets only.